of implants and instruments for spinal surgery. whilst ensuring excellent long-term results. and instruments for the treatment of spinal pathologies. 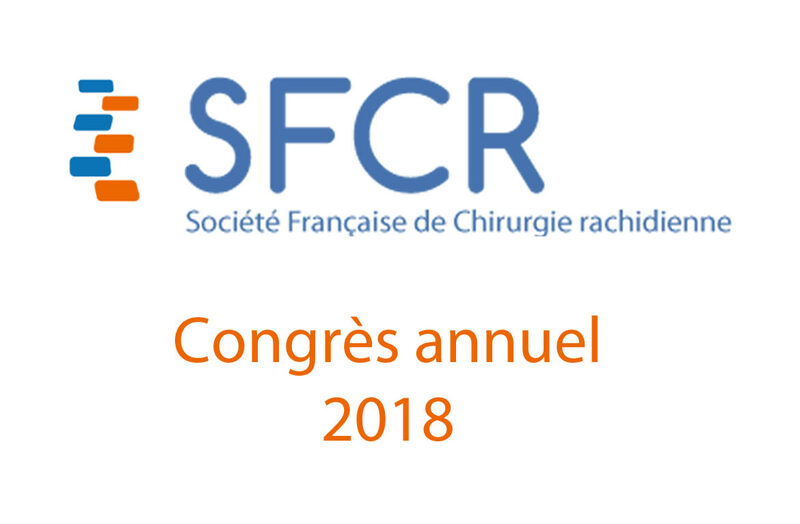 NovaSpine will be present at the French SFCR meeting in Nantes from June 7th to 9th. Join us on our booth, and discuss with our team about our latest developments or future projects that we can collaborate on. 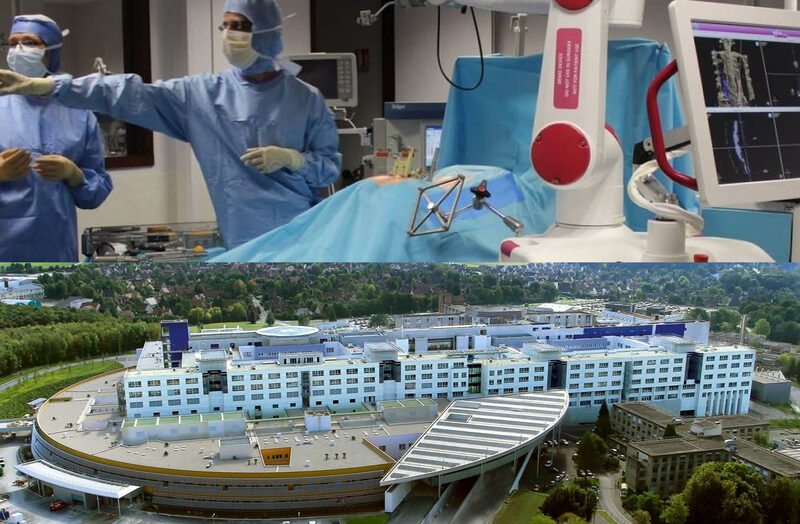 according to the standard ISO 13485.
on the applicable normative and regulatory bases. the NovaSpine products are also approved by ANVISA. For questions and further information, our team is glad to help! © Copyright 2018 NovaSpine. All rights reserved.